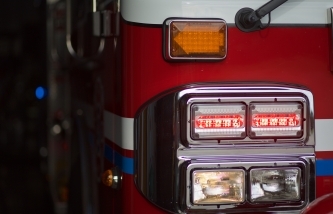 Protect your Commercial structure with a properly designed and installed Fire Alarm system. 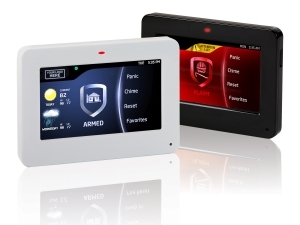 Secure your home or business with the latest technology available, access control, and more. View and control your security system from anywhere with state-of-the-art technology and mobile access control. Since 2002, Watchdog Security has specialized in designing, installing and servicing commercial and residential fire alarm and security systems. Our customized residential and commercial installation systems are designed for site specific Security, Fire and Life Safety or CCTV needs and are installed to meet all State and Local Building Codes. 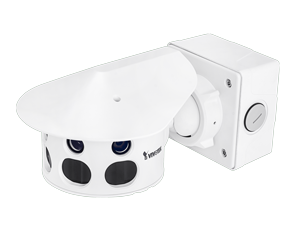 From state-of-the-art high definition CCTV security cameras to access control via secure card access and remote security monitoring, Watchdog Security can handle your most demanding security requirements. By choosing Watchdog, you can count on quality workmanship and a job done right the first time. If you have code requirements to meet, our team will ensure those requirements are met the first time around, just let us know what you need.